1) How can I settle payment (deposit/balance) for my order? 2) Can the payment be transmitted from overseas bank (T/T) ? 3) During payments, what are the points needs to be concerned ? Q: 1. How can I settle payment (deposit / balance) for my order? a) Cash payment to iGift in person by visiting our company. b) By Cheque (mark payable to “Dragon UniformCompany Limited”). Ø Keep and email the receipt, and call us to confirm the payment settlement. The beneficiary is Dragon Uniform Company Limited or Logo Plus Limited. we never authorise and be liable to any other bank account for the money transaction. 2. 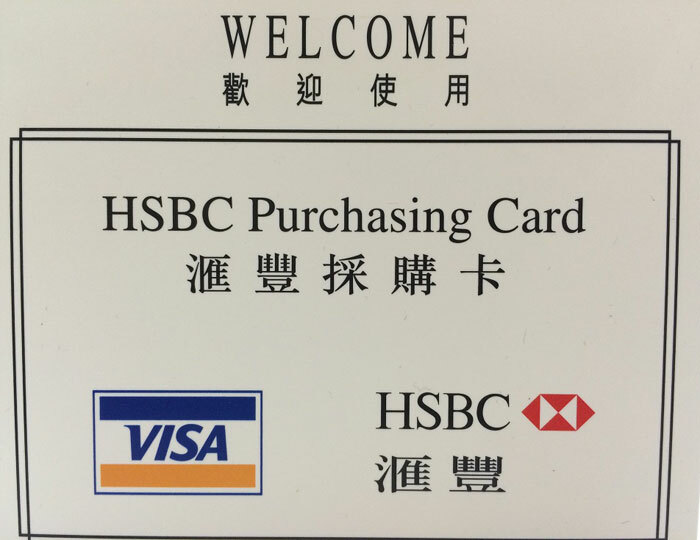 While customers transfer payment to our Hang Seng Bank account through other banks or Online bank transfer, it may take 2-3 working days for the processing. And there is bank surcharge for this operation. Customers need to include this bank charge in the transfer. And, the delivery time or shipment is counted from the date of the payment is received. 3. Oversea payment transfer: The Bank would charge for the transfer fee if customers transfer money to our Bank Account through T/T. The surcharge is not included in original quote. If the received transfer amount is not the same as invoice listed, the delivery or shipment will be delayed until customers settle all the payment. 4. If specific storage or port facilities are required, additional service fee would be charged. Q: 2. Can the payment be transmitted from overseas bank (T/T) ? A: Overseas bank transaction for payment settlement may involve extra bank charge, this extra bank charge is not included in price quotation, therefore, customers will need to settle the total amount for the specific orders plus this bank charge when making the bank transaction to Dragon Uniform's bank account. Otherwise, goods maybe on hold until this bank charge is settled by customers. Q: 3. During payments, what are the points needs to be concerned ? 1. For inter-bank online transaction, 2 - 3 working days are needed. 2. For transfer via ATM after bank business hour, 1 more working day would be needed to confirm receipt of payment . 4. 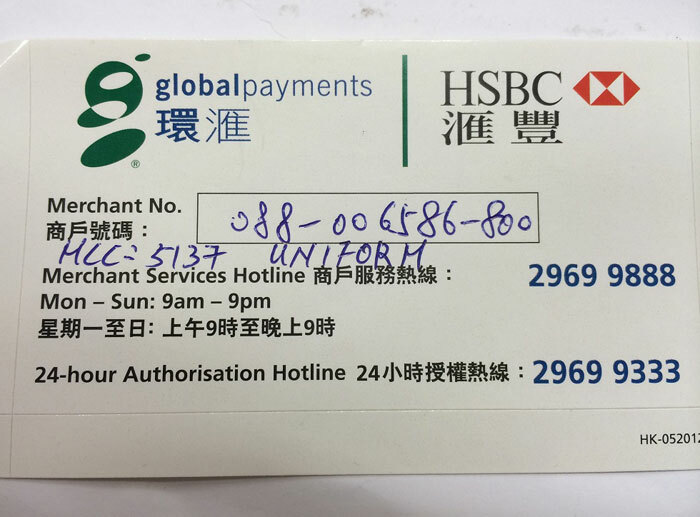 For international payment, 3 - 4 working days are needed to confirm receipt of payment. 5. For online transfer after bank business hour, 1 more working day would be needed to confirm receipt of payment. 6. All invoice amount will be round up to the nearest dollar for payment.